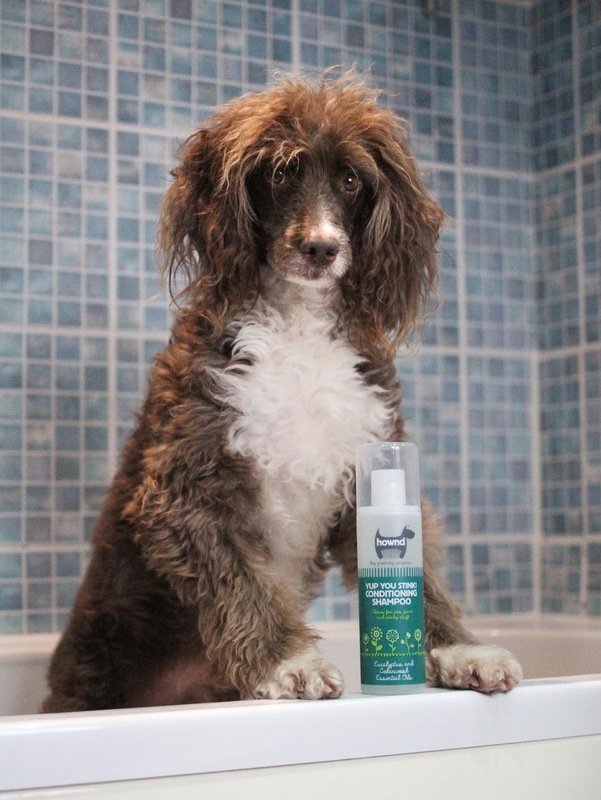 Barkzilla: A Savvy NYC Dog Blog: Yup You Stink Shampoo from HOWND! 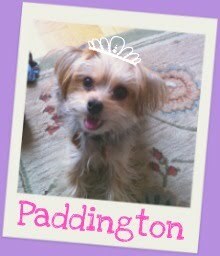 While Paddington may consider herself a city dog, she has had her fair share of time out in the countryside. There she has discovered all kinds of delicious (i.e. DISGUSTING) smells to roll around in - including, but not limited to deer urine/poop, rakish water/mud, cow poop, and I'm pretty sure other stinky animal byproducts. If you've ever had a dog that has rolled in something gross, you know how next to impossible it is to get it out of their hair no matter how many times you shampoo. That's why we were so intrigued to get an email about HOWND Yup You Stink Conditioning Dog Shampoo. This all natural product was designed to eliminate truly awful odors like skunk spray or fox poop (which I can only imagine must be really rank). 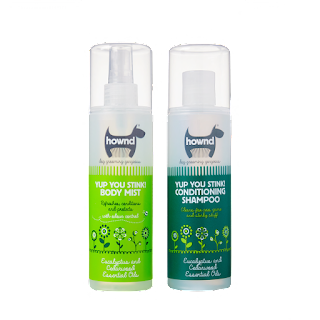 Their formula contains eucalyptus and cedarwood essential oils (naturally flea and insect repelling) as well as argan oil, oatmeal extract and aloe vera leaf juice and contains gentle odor neutralizers. Originally from the UK, stinky pups in the US can now purchase their products in the US from Amazon. It looks like they also have a wide range of hemp based treats and other goodies include a bowl wash and in-between bath spray! Since it looks like most of their formulas are cruelty-free and vegan, we're definitely curious to check this one out! What are your favorite ways to get rid of really stinky stenches?